← Vote for Yaara’s Lasagne! Once upon a time there was a young princess, Sassy. 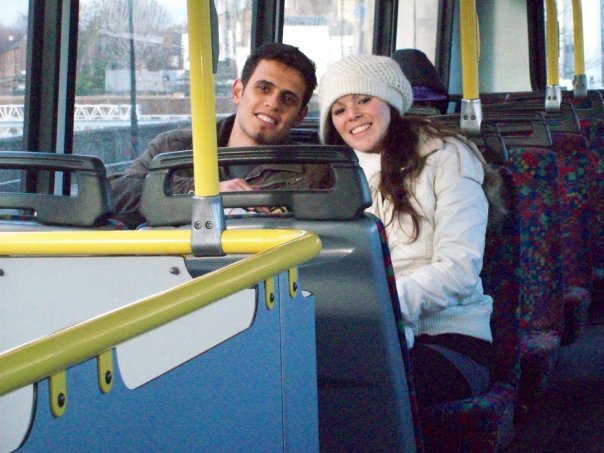 One day, on the bus to Eilat, she met a fiery young man who turned out to be a superhero. 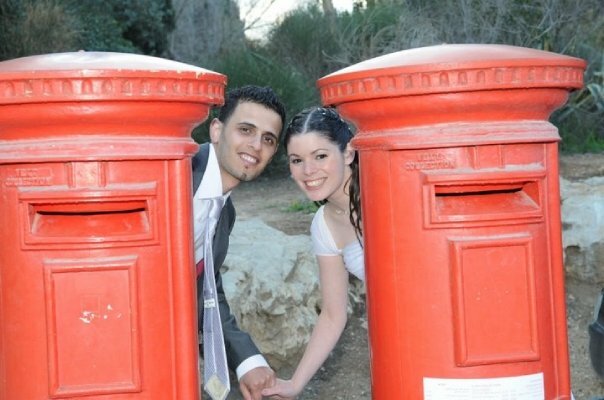 After a wonderful courtship he proposed on a mountaintop in the Galil. They were married on a cold March evening near Jerusalem, and settled on a moshav near the airport, so near, in fact, that sometimes a landing plane would snag their laundry line. But they didn’t care, because they had perfected the secret to living happily ever after. Do you want to know what it is? It’s simple, actually. They each have three vetoes in their lifetime, which must be adhered to with the strictest bonds. If Sassy wanted to get her belly button pierced, for instance, and Sabraman was against this, he could use one of his vetoes, and Sassy’s belly button would remain ring-less. 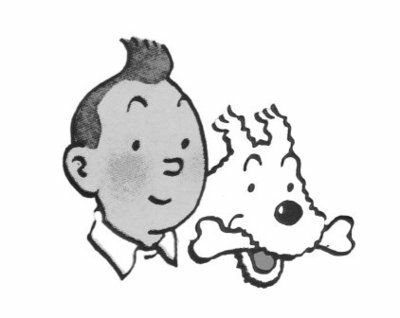 If Sabraman wanted to shave his head and have a picture of Brigitte Bardot tattooed on his naked pate, Sassy could get her veto in and Sabraman would continue to style his hair like Yemenite version of Tin Tin. And so they lived happily ever after. Until this past February. Sabraman and Sassy were staying with us for Shabbat and we all went over to My Favorite Magyar and his Karen for kiddush. And there, in the middle of the kiddush table, was a block of the stinkiest, most rancid piece of goat cheese you could ever imagine. It was as noxious as the stuff that came out of Union Carbide at Bhopal back in 1984. Ju-Boy licked his lips in anticipation and headed straight for the putrid pile of penicillin on the plate. I just shook my head and resigned myself to an afternoon of avoiding my husband; I hate the stuff, can’t even bear the smell of people hours after they have eaten it. And while I sat there in resignation, Sabraman licked his lips in anticipation and try to cut Ju-Boy off at the sofa and get to the cheese first. And then, just like in the Meatloaf song, Sassy called out, “Stop right there!” And then she said, “Get away from the cheese, I’m using one of my vetoes.” And there and then, stinky, rancid, noxious and malefic goat cheese was banned from their marriage forever! Ju-Boy thinks this is waste of a veto. After all, in the next 50 years or so, she’s only got two left. I think this is a brilliant idea. Goat cheese would be banned from the house forever. So would passiflora! Just think, no more alien vomit in my kitchen. I’d save the third veto for the Brigitte Bardot tattoo, Ju-Boy has a thing for her, who’s to say that in another 20 years he won’t have her likeness inked on his arm? Good thing the veto isn’t part of our marriage, because in typical Miriyummy Man Plans God Laughs fashion, yesterday I was at a cooking workshop given by Tnuva for the upcoming holiday of Shavuot, and I fell in love with… goat’s cheese! Oh no, this must mean the end of the world is nigh! The Mayans may have been right after all! Preheat the oven to 160 degrees C (320 degrees f). 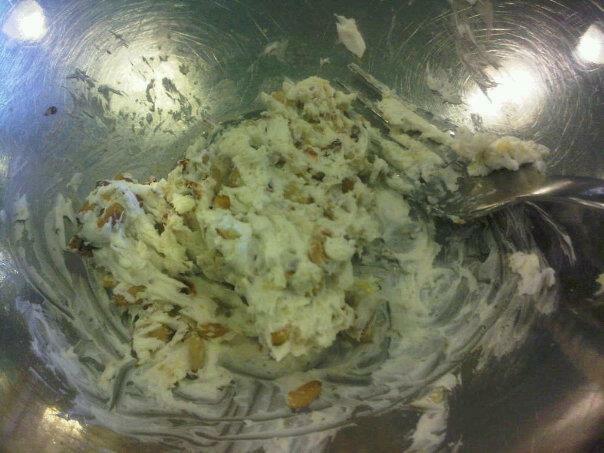 Mix the goat cheese, pine nuts, chopped walnuts, chopped sundried tomato and the salt and pepper together into a smooth-ish paste. Brush the blintz leaves with butter. 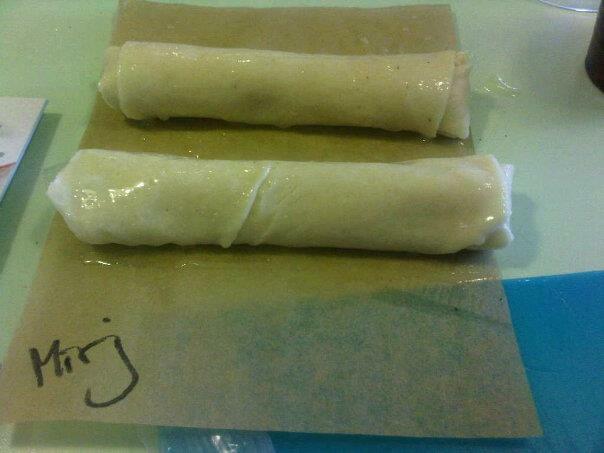 Divide the cheese into 8 portions, roll into a little sausage and place on the blintz leaf. 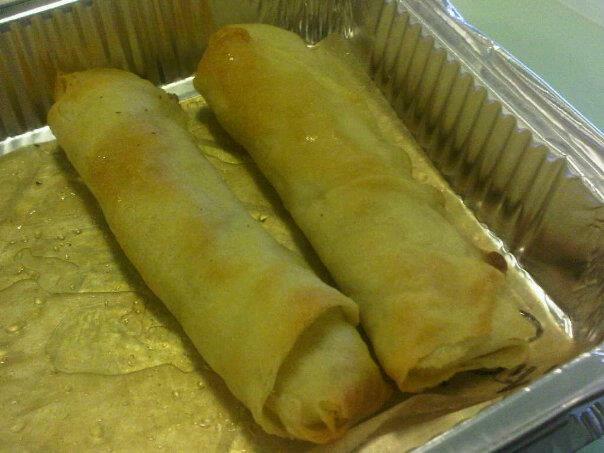 Roll up the blintz half-way, then fold in the sides and continue rolling until you have a cigar-shaped blintz. Place seam side down on the parchment paper. Brush the blintzes again with some melted butter. Bake until golden, about 12 minutes. All I want to do is live happily ever after. Posted on 23 May 2012, in Appetizers, Blintzes, Cheese, Dairy, Family Life, Holiday cooking, Savory Nosh, Shavuot, Vegetarian and tagged Brigitte Bardot, cheese, cooking, Goat cheese, happily ever after, kosher, man plans God laughs, Pine nut, recipe, Shavuot, Tnuva, vegetarian. Bookmark the permalink. 16 Comments. How was the free workshop? would you recommend it for next year? Absolutely. It was quick and simple. And I got a free pen! LOL! What a cute couple. I wonder if I could use a veto to avoid all future raw onion breath. Are they allowed to discuss it after one person vetos? I don’t have a clue if they discuss it or not. But he gave in, very easily. Loved this, I might use a veto to ban my man from eating garlic, but I like it too much myself! What a fun and creative post. Love goat cheese and so does everyone around here, no vetoes for us. I always enjoy your blogs. What happened to June? For those foods that are tasty but just offensive on the breath… my hubby and I have a great solution. We will only eat them together. For example, if I want onions on my burger I will ask him and we will both decide if we want onions on our burger. That we we are both blissfully oblivious. Doesn’t help anyone around us however! My Catholic friend (I’m Jewish, but we share politics and vegetarianism) discovered your website and told me about it. I LOVE it! Thanks for all the awesome recipes! Shana tova to you and your brood too! How are you settling in? Never before did a Jew and Native American (possibly with a French skeleton in the closet) propose something so sumptuous. Seriously, I was raised on pinions (also known as pine nuts) and goat cheese is a rare delicacy for us. My Sukkot celebrations will never be the same. I could have told you never to waste a veto on goat cheese. So sad your introduction to it was spoiled by an unworthy candidate. Yummy… can’t wait to try it.